Meet Gus, our lovely new recruit and canine ambassador today on #BringYourDogToWorkDay. 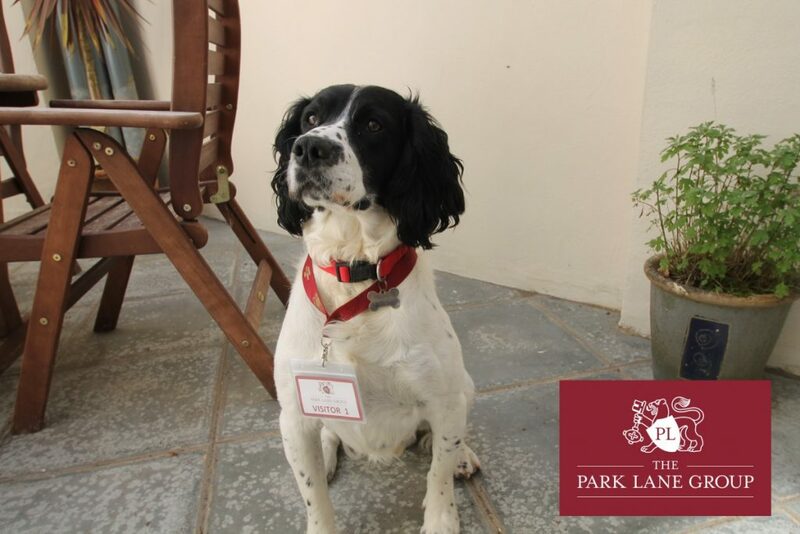 The Park Lane Group is an official sponsor of this nationwide initiative and were pleased to welcome Gus to the team. Celebrating its 20th birthday today, the pet-friendly holiday takes place on the first Friday after Father’s Day and aims to promote the special connection we make with our canine pets to encourage people to adopt a dog. For The Park Lane Group it also coincides with our proud title and responsibility as main sponsors of the upcoming local K9 Rescue Remedy Annual Dog Show. This takes place at Summerfields Leisure Centre in Bohemia Road on July 22nd and we urge you to come along and support it.